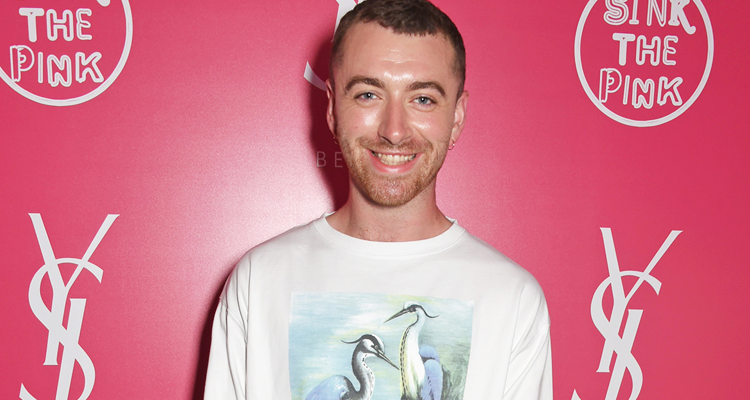 After last week’s performance at #19*, the joint single between Calvin Harris and Sam Smith is currently #11* on the Billboard Dance Club Singles chart. “Promises” has amassed over 101,000,000 plays on Spotify alone since its release via Columbia Records and the official video has almost 39,000,000 views. The “Pray” singer asks on the first verse, “Are you drunk enough not to judge what I’m doing?/Are you high enough to excuse that I’m ruined?” He sings alongside emerging artist Jessie Reyez who interjects throughout the song, almost answering Smith’s questions. Harris’ production skills perfectly complement the vocals provided by Smith and Reyez. The song’s video is a throwback to the disco era, featuring grainy backdrops and mirror balls as Harris and Smith sing and dance. Give the video for “Promises” a watch below.